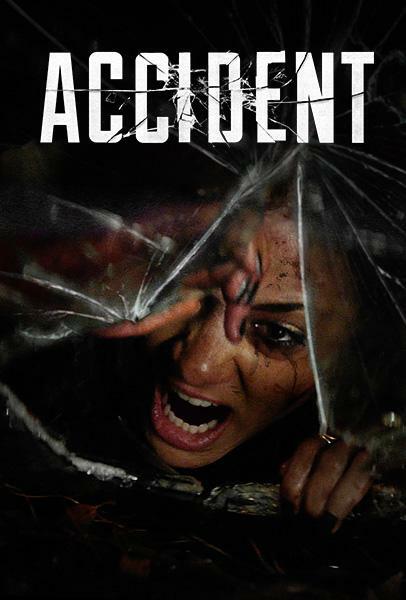 Accident is the first feature from director Dan Tondowski. Shot in South Africa, the film involves the theft of a car and a foursome's attempt to get a way from the scene of the crime. But, this is one victim who wants his property back, no matter the costs. Accident stars: Stephanie Schildknecht (Tremors: A Cold Day in Hell), Roxane Hayward (Death Race: Inferno), Tyrone Keogh and Keenan Arrison. This title was released in 2017, within South Africa. Accident has various, other, upcoming release dates for the US and UK. A preview of the film's latest showings are available here. The official synopsis tells more of the film's story. The friend's car is stuck at the bottom of a ravine. After the accident, the vehicle has been rolled over, leaving two people trapped inside. When the owner of the car turns up, events take a sharp turn towards attempted murder. But, there is something more stashed away in the vehicle, than just these passengers. Well Go USA has just released a Blu-ray version of this film. The cover art for the Blu-ray can be seen above. As well, the United Kingdom will host a release this April 1st, on home entertainment platforms, via Signature Entertainment. 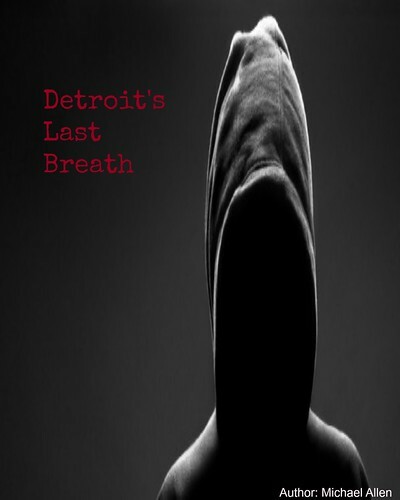 A few early reviews have not been too kind, on Tondowski's sophomore effort. But, some film fans might find the premise for Accident interesting. More details are below. Release Date: March 19th, 2019 (US, Blu-ray) and April 1st, 2019 (UK). Cast: Stephanie Schildknecht, Roxane Hayward, Tyrone Keogh. *the film has a runtime of 95 minutes and is being released in an unrated version.